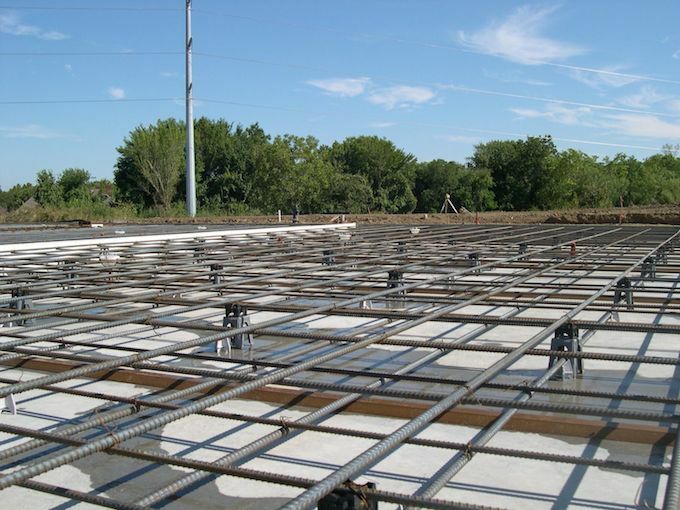 Kozel Steel is Western New York's leading supplier of structural steel for the construction and housing industries. 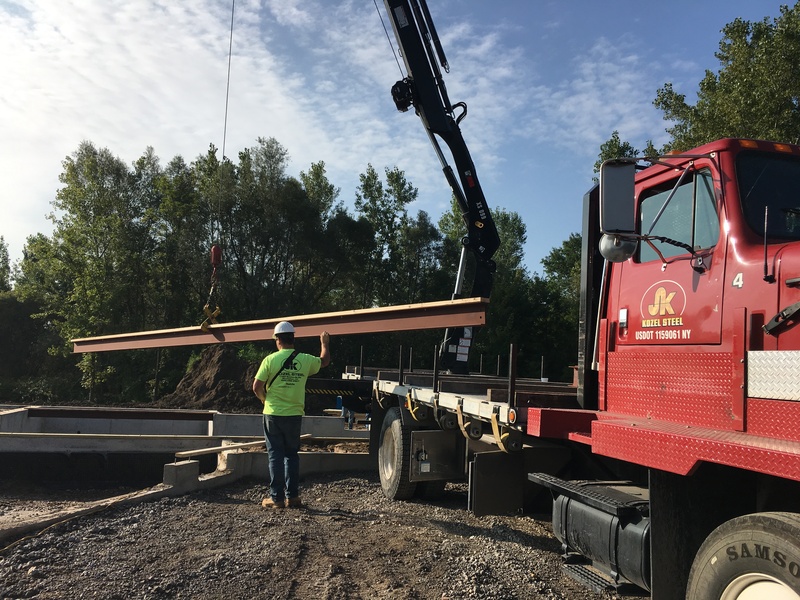 We carry one of the largest selections of steel beams in the area, along with support columns, reinforcing bar, wire mesh, metal deck and other construction related items. We are the only supplier to offer delivery of your steel on purpose built trucks, allowing us to set your steel in place – no other area supplier has this capability. Our fabrication facility allows us to make any specialty items you may require. We take pride in our ability to meet and exceed our customers' expectations, and in providing superior service in all aspects of our business operations. Our many years of experience in the construction industry allow us to provide unique solutions to your requirements. Regardless of the product line, customer service has always been at the core for all businesses under the Kozel name. We strive to have the widest and deepest array of products, and the knowledge to back them up. We look forward to being a member of your supply team if we aren’t already. 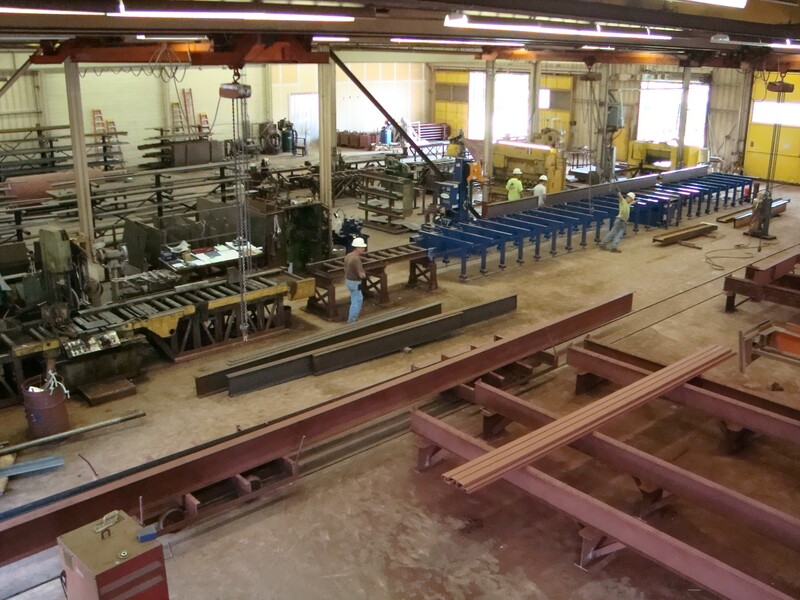 We offer the largest selection of beams in western New York. Complete fabrication services and a fleet of crane trucks ready to serve our customers. Our years of expertise and knowledge gained ensures your job goes up without any surprises or delays. Cutting and bending services are available as well, with quick turn around so material is ready for pick up or delivered to your job-site when you need it! Signup today for free and be the first to get notified on new updates and cool promos.